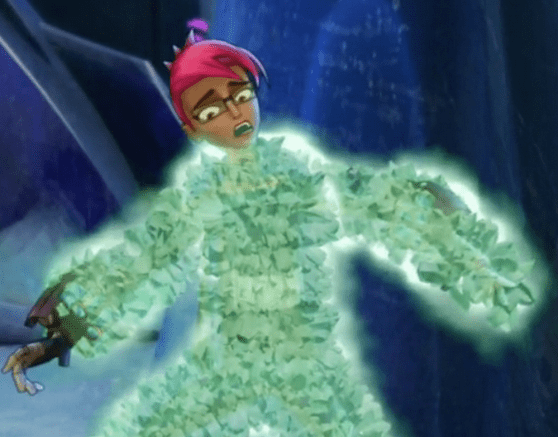 Slugterra Geoshard Printable Coloring Page and Wallpaper! 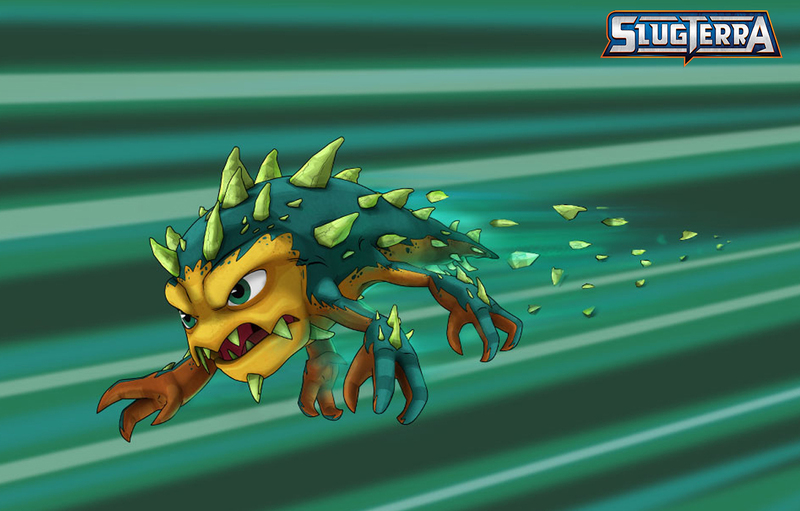 The Geoshard slug is one of the more dangerous slugs to use in battle. If not used properly, the crystallization attack can crystallize internal organs causing serious harm and maybe even death.